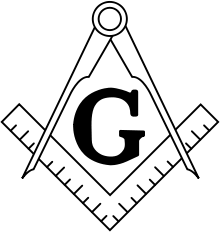 Union Lodge will welcome WB Benjamin Wallace for a presentation on “The Templars” at our August 13th Stated Communication. Dinner at 6:30pm. Meeting at 7:30pm. 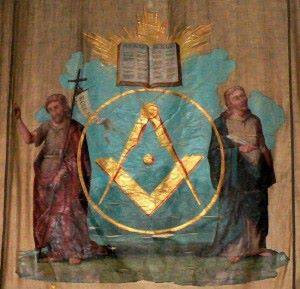 Only Lodge members and regular Masons may attend meeting.